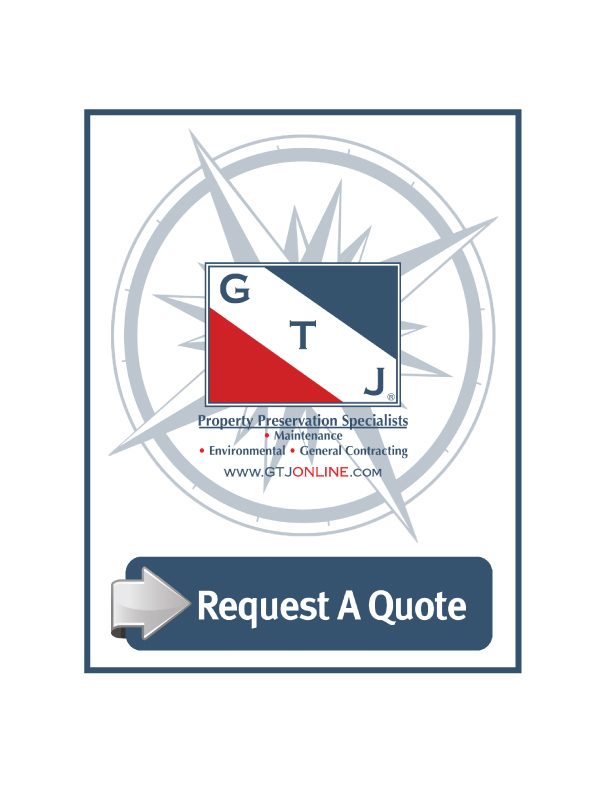 GTJ offers a wide variety of Property Inspection Services. All inspections are completed by knowledgeable, experienced and highly trained field inspectors. The GTJ Inspection Team has completed more than 800,000 property inspections over the past two decades. 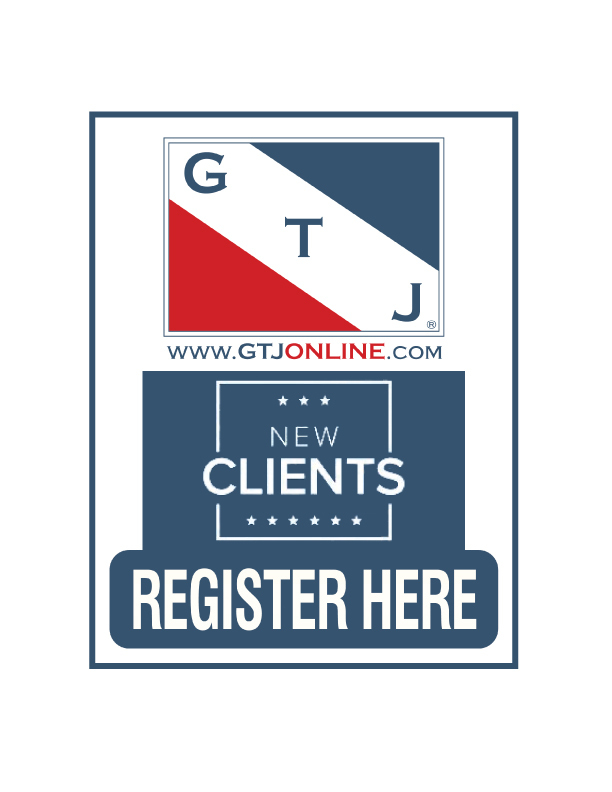 Contact the GTJ Team today for assistance with your Property Inspection needs!